Cormac's background extends from Rock and Roll bands to Accapella to Stringed Classical arrangements. 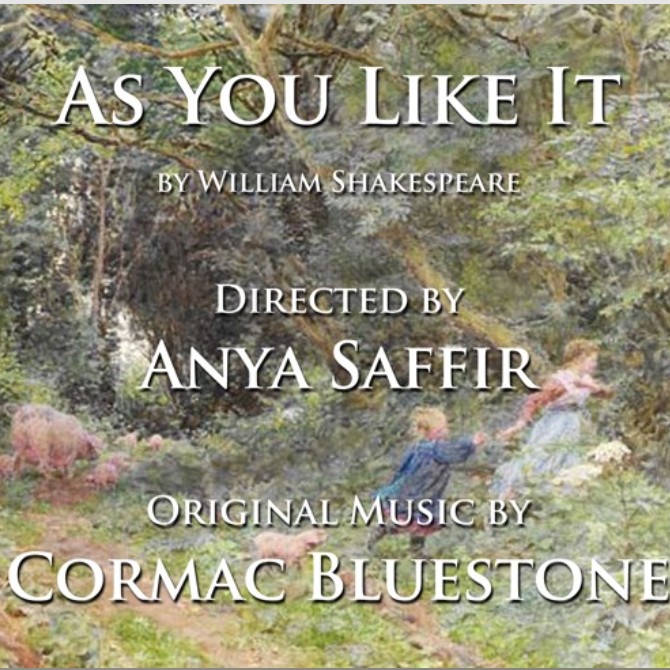 Working closely with colleague Anya Saffir since 2003, Cormac has written music for live performance in the theater. The aesthetic doesn't draw attention to the live instruments and singers but merely covers the seams of the play. 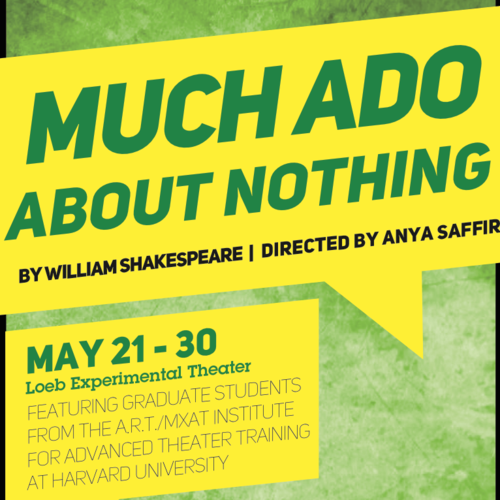 As Anya and I look ahead to our production of Much Ado About Nothing, we have two mentions in A.R.T. 's Spring 2014-2015 Guide, including an interview with my Anya where she talks about the upcoming production and discusses our process. Reviews and Innovative theater awards for Pipeline Theater Companies highly acclaimed production of The Caucasian Chalk Circle. Presented by Pipeline Theater Company at Theater for a New City from March 5-19, 2011. Directed by Anya Saffir. I wanted to do something different from the norm of existing productions of Caucasian Chalk Circle. I didn't want the music to sound "Brechtian" or "Theatrical". 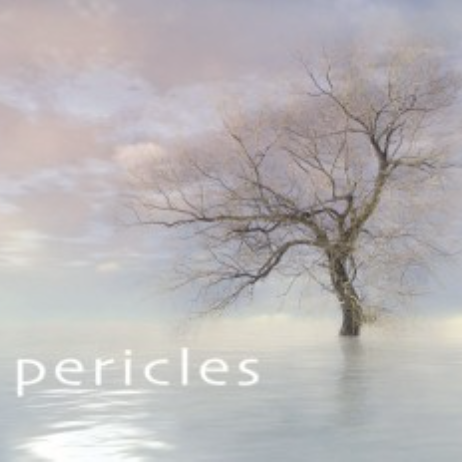 I wanted it to be completely accessible to anyone who heard it and I wanted it to be challenging and satisfying for the musicians to play every night. 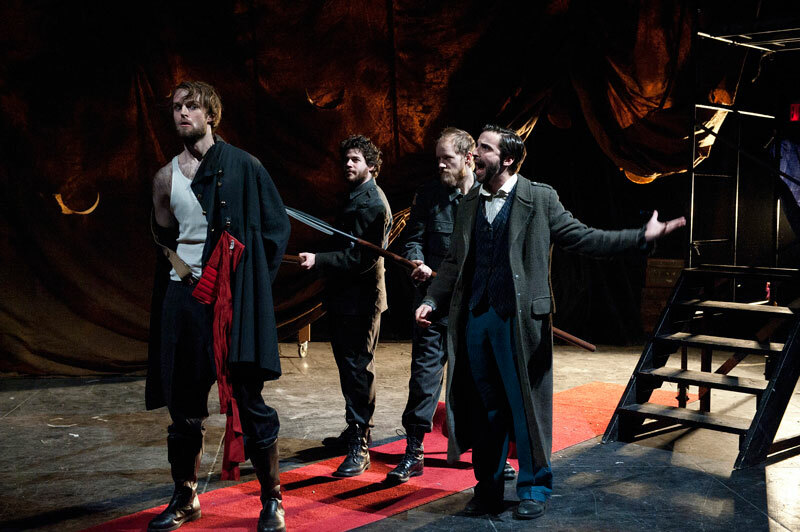 More Reviews Here for "The Caucasian Chalk Circle"
Performed by the 2013 Graduate Class at the American Repertory Theater at Harvard University. For this show, I didn't have a lot of instrumentalists and the show was going to be performed abroad in Moscow. 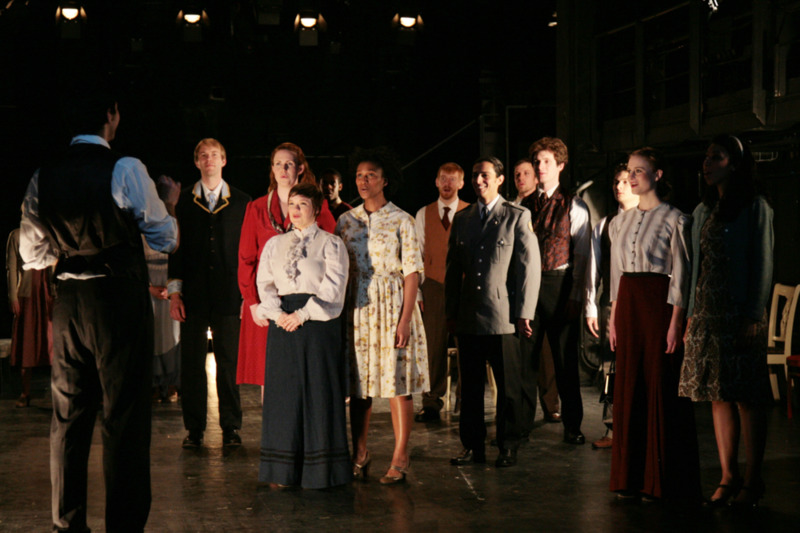 In the spirit of Thornton Wilder's style, I aimed to keep the music simple and exclusively acapella so the show could be installed easily anywhere. 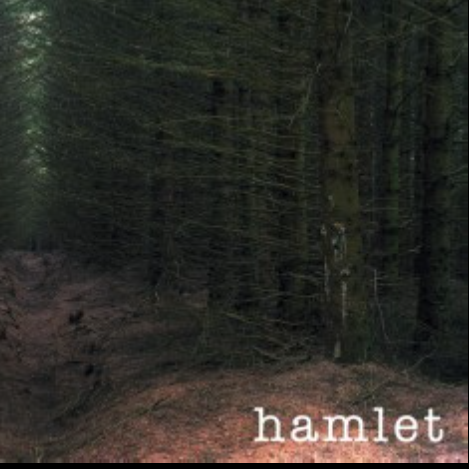 Presented by the Atlantic Theater Company's NYU program. Directed by Anya Saffir. Fall 2008 at Atlantic Stage 2. This production boasted a wealth of talented musicians who were able to play a multitude of instruments. 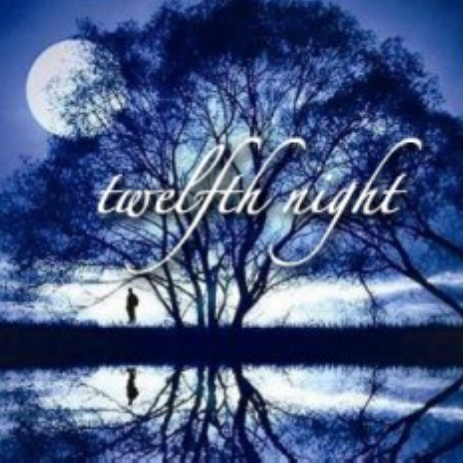 Twelfth Night is full of references to music so my aim was to stuff the show with songs and score. 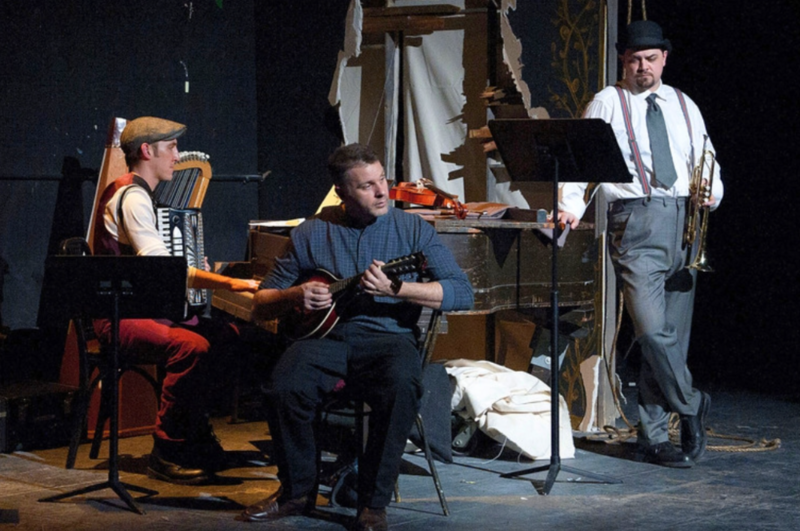 An interview with Cormac Bluestone (Composer, It's Always Sunny in Philadelphia) on the music of Pipeline Theatre Company's production of Bertolt Brecht's The Caucasian Chalk Circle.